For Sale in Norwich for Guide Price £600,000. 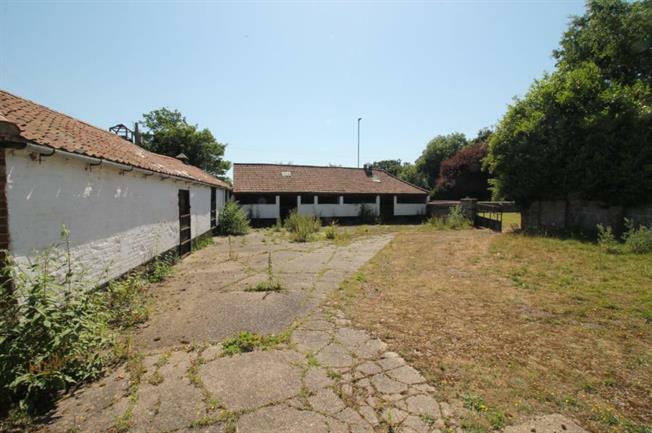 Unique Development opportunity in a superb location on Yarmouth Road, Thorpe St Andrew. The development consists of FOUR Unconverted Barns with full planning permission granted for conversion into residential dwellings. Situated in a prime location for local shops, supermarket, schools and easy access to the A47 and the Newly Northern Distributor Road. Norwich city centre is approximately 3 miles away and easy accessible via car, bicycle and a regular bus service. For more infomration please contact Abbotts, Thorpe St Andrew.